Tiger vape replacement coils for kanger five 6 tanks, 2pcs per pack, resistance is 0.6ohm, only fit for the kanger five 6 tank only, can not capable with other atomizers. if install one tiger coil, the resistance is 0.6ohm, max output wattage 50W. 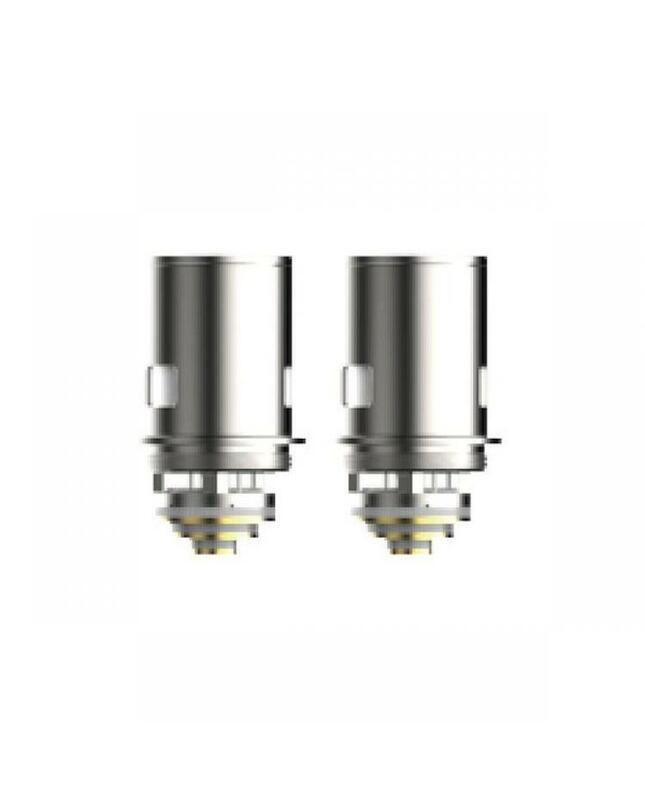 if install two tiger coils, the resistance is 0.3ohm, max output wattage 100W. if install three tiger coils, the resistance is 0.2ohm, max output wattage 150w.